arviolta 90 - 160 vrk tilauksesta. Arvion luotettavuus on hyvä. Nyt erikoiserä Sentry XP kypäriä Ceradynen valmistamalla kuorella. Myynnissä rajoitetusti vain reserviläisille! Mid cut, lightweight, ballistic shell made of a hybrid composite of Carbon, and Uni-directional Polyethylene. 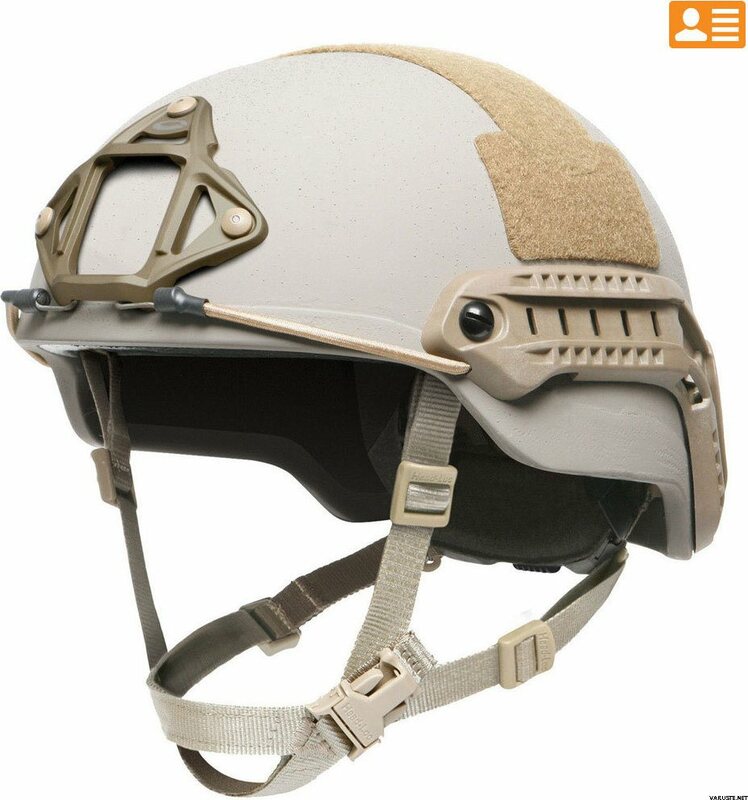 Provides equivalent head coverage in a mid cut design to US Army ACH helmet. Features an Ops-Core 3-Point Skeleton™ Shroud for universal capability with most NVG mounts, Accessory Rail Connectors (ARCs) with Hook Bungees, and external VELCRO® brand loop. 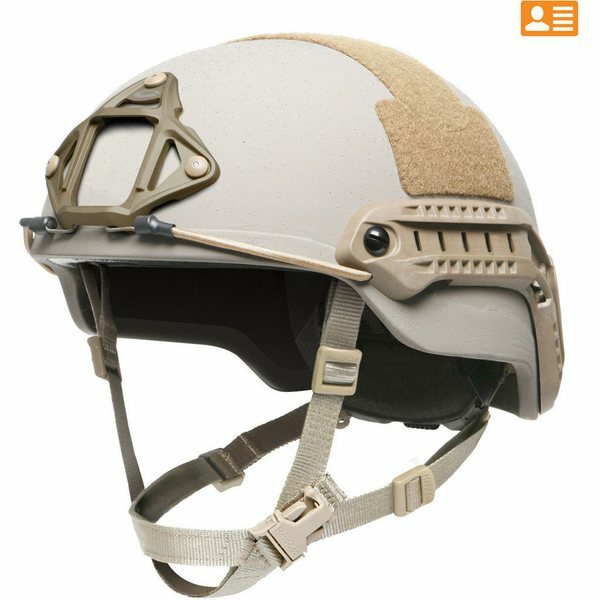 Scalable design allows for compatibility with Ops-Core visors, mandibles, and handgun face shields. Available with one suspension/retention option, 6-Piece EPP Padding and Worm-Dial Fit-Band with 4-Point Head-Loc Chinstrap.